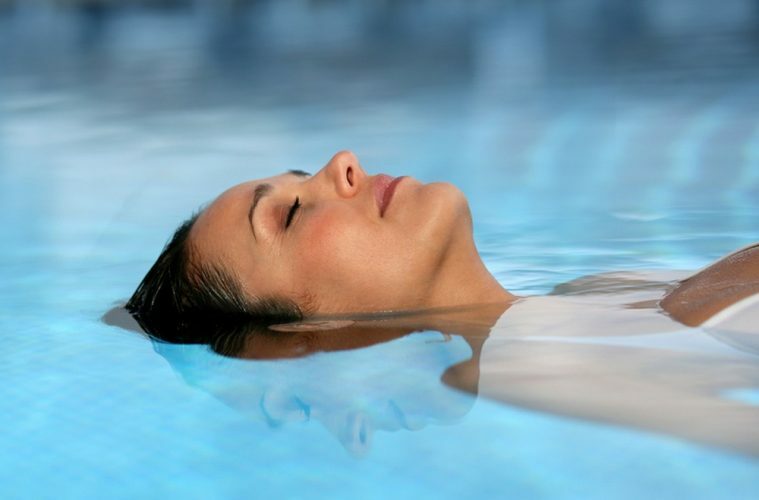 Floatober helps you enjoy the benefits of floatation therapy, while at the same time supporting Beyond Blue. We are donating money from EVERY float in October which goes directly to Beyond Blue to help everyone in Australia affected by anxiety, depression and suicide. and we need 1000 floats to reach our target. All floaters receive VIP Membership, Valued Guest Card and our gift of precious salts, along with the chance to win one of 8 giveaways. Water Temple will feature Open Temple Saturdays in October, from 9.00am -11.00am to tour our facilities, plus ask questions to our practitioner, Dr Mychelle Whitewood. By attending you will be in the draw for free float packs we are giving away. Everyone seeks a balance in life and while this looks different to everyone, there is a similar theme. A sense of peace and calm comes about by knowing yourself, and this in turn feels good while feeding your inner being. Recharge your mind and body and help support Beyond Blue! DON’T WANT A FLOAT? You can still support the cause by donating to Beyond Blue here.